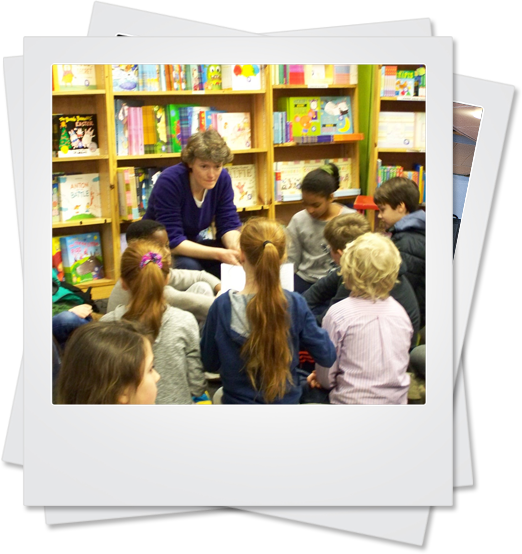 Each book you purchase will be signed by the author with a special inscription to the person in your life. 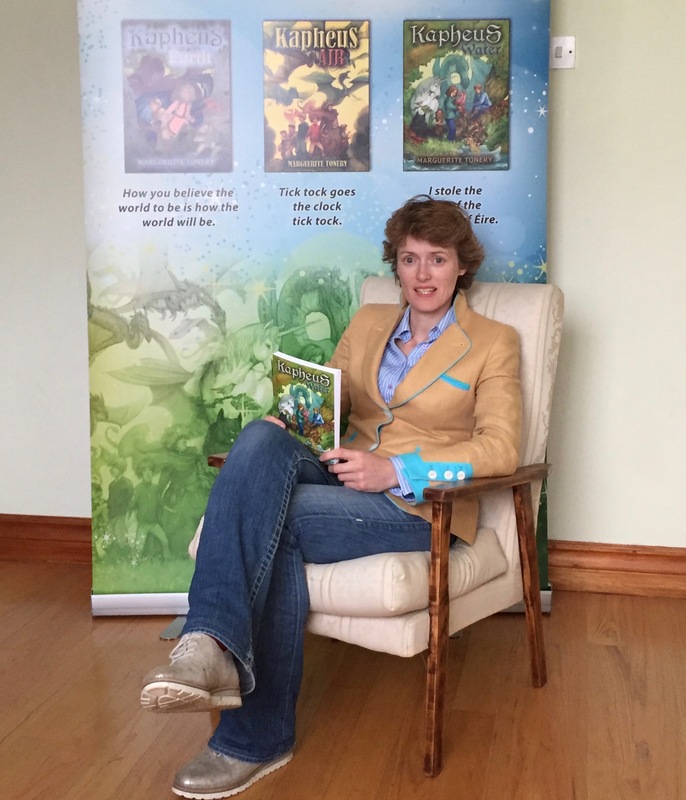 The Kapheus series is a fantasy adventure story set in the landscape of Ireland along the Wild Atlantic Way. These books are for children aged 7+ years old. It’s that time of year again, your child is celebrating his or her First Communion or First Confirmation. Make the day extra special with our complete Communion and Confirmation bundles. The bundles include the complete Kapheus Series and come with special cards to dedicate this present to your child. Thank you for coming to my website. 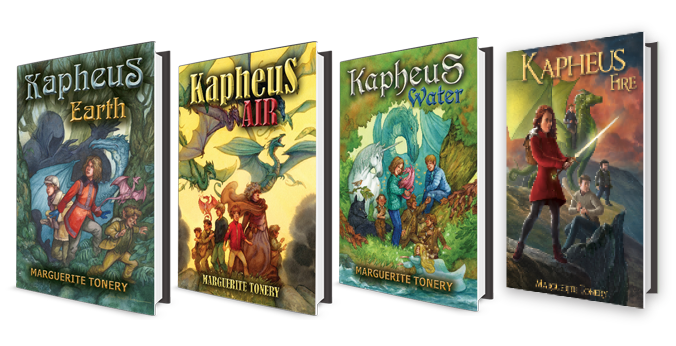 My name is Marguerite Tonery and I am the author of the Kapheus series of children’s books. In these books there is a special connection between the contemporary world and the world of myth and legend. Ka is the Sanskrit for light and this book series is all about the battle between light and dark. Phe is found in Greek and means to be spoken about and it is nice for a book to be spoken about. By now, I had Kaphe and it was a lilt from then on to create the word Kapheus to represent the fantastical world of light. David T. Wenzel, the illustrator of The Hobbit, illustrated the front cover of Kapheus Earth (Christmas 2014), and then Kapheus Air (Christmas 2015) and Kapheus Water (Christmas 2016). I am so excited about the upcoming illustrated cover for Kapheus Fire, the next book in the series, which is due out in late September 2018. So watch out for it under new fantasy books 2018. The Kapheus series has been positively reviewed in newspapers, online magazines and blogs and on several radio stations in Ireland. Kapheus Air made it to the exclusive Late Late Toy Show bookshelf 2016.